Six waterfront condominium units in downtown Miami and Sunny Isles Beach will be offered at an auction! Read the entire article by Mike Seemuth at The Real Deal here. On Saturday, October 20th, six waterfront condominiums in Miami will be offered for sale at one auction event, according to Platinum Luxury Auctions, the Miami-based auction firm and real estate brokerage that is managing the sale. At least three of the properties will be sold without reserve, meaning the highest bidder will prevail regardless of the bid price. 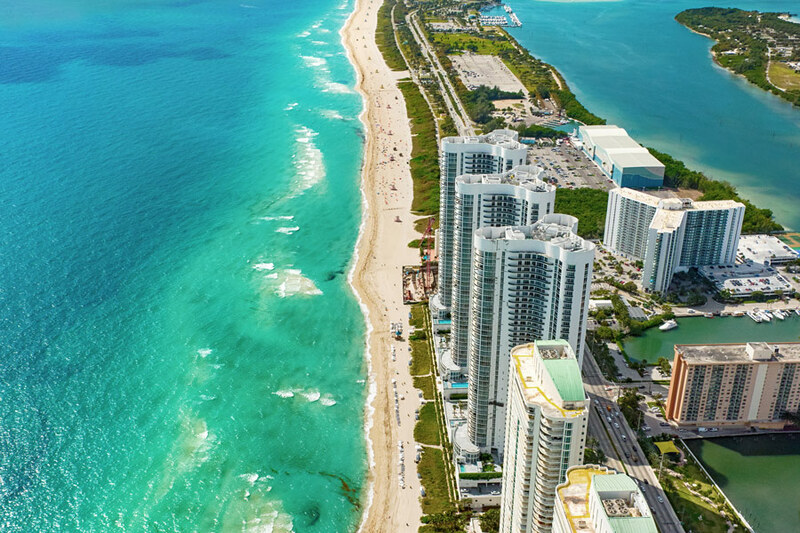 Two of the condominiums are located in the Trump Towers in Sunny Isles Beach, while the other four units are located in the Epic Residences in downtown Miami. The live, luxury auction® sales event will be held at the Epic site, and is scheduled for 7pm ET.